Projects can require a lot for elements and in Vue projects, there are many plugins to use directly to fulfill a specific need. 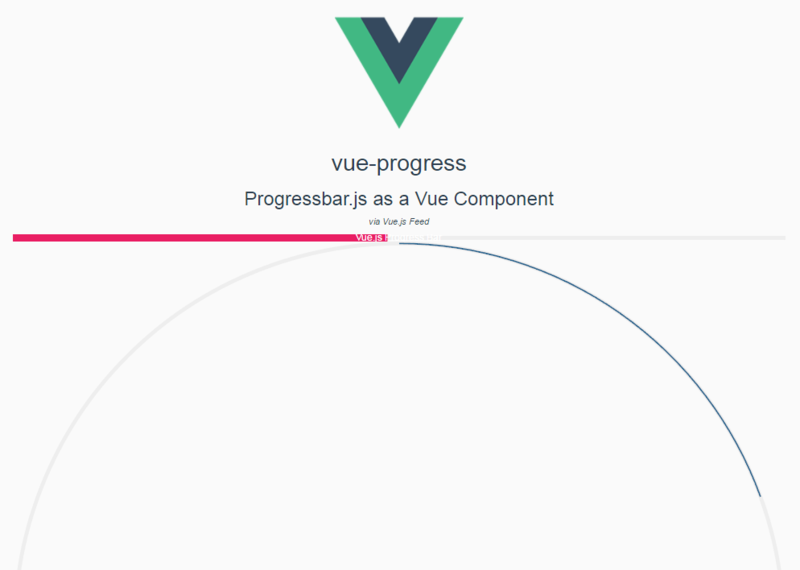 Vue components which serve a certain purpose are fairly easy to use and one of them is the vue-progress which serve to use Progressbar.js as a Vue Component. Look how progress bars can look in the demo page. Take a look at the example below to see how to install and use. 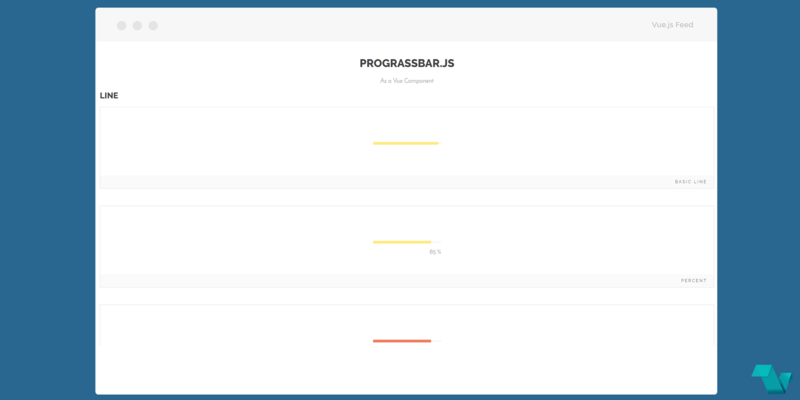 To see more ProgressBar component attributes and vm methods head to the GitHub repo where you can also find out how to build custom progress bars.